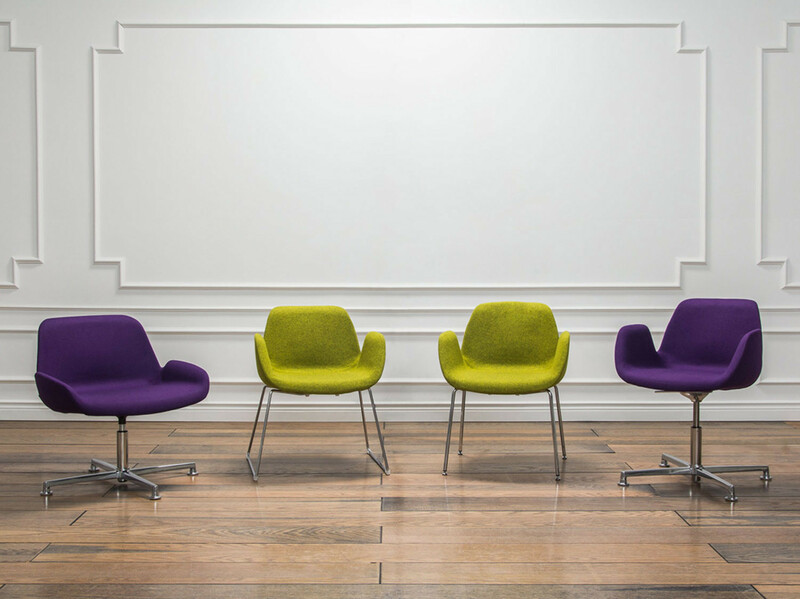 Halia Chairs, designed by Studio Kairos, have been developed within the 'Open Work' series for contemporary work spaces. 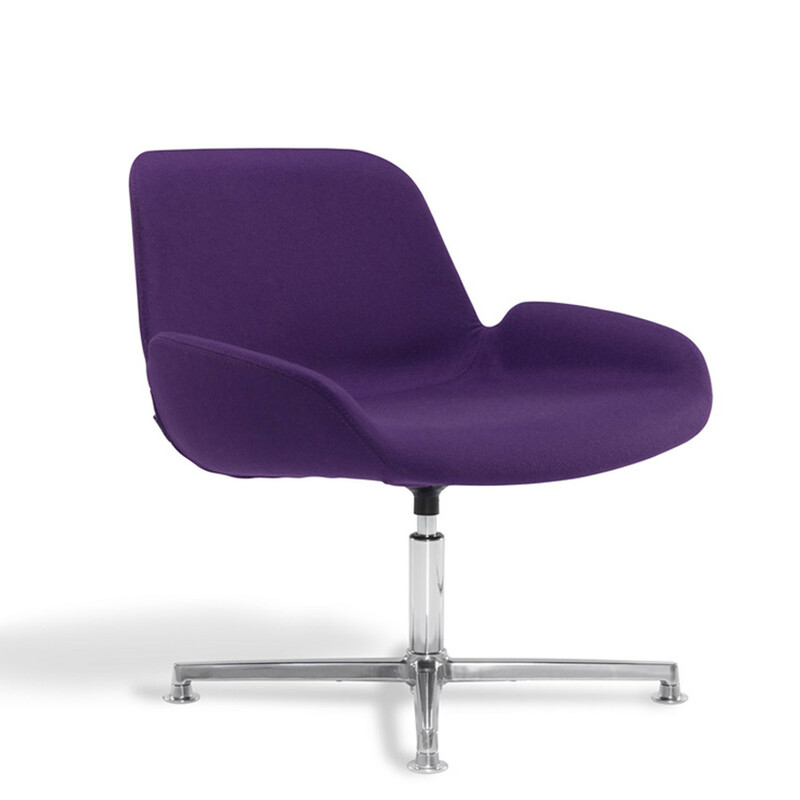 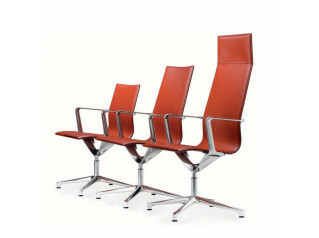 Halia Office Chairs stand out with their unique form and structure, apparently inspired by the wings of fairies. 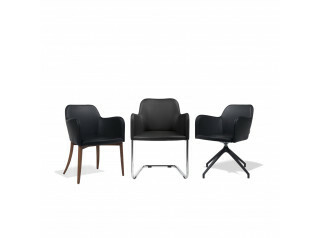 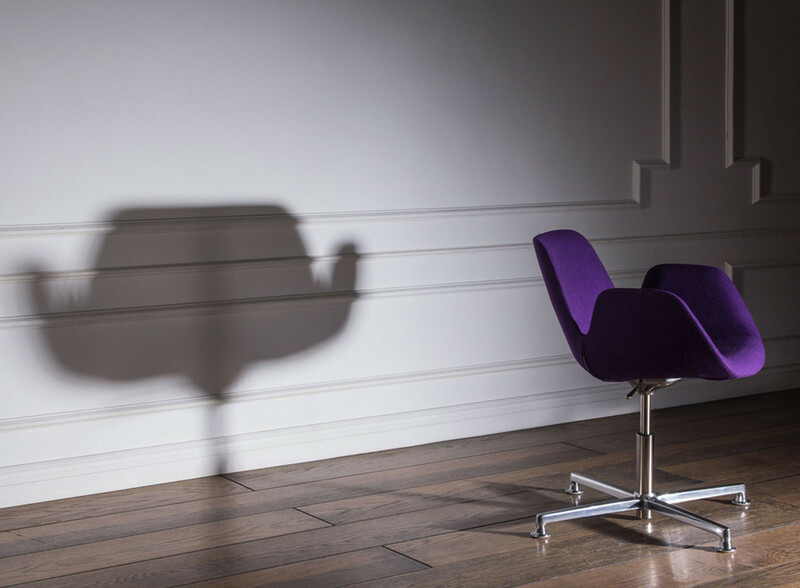 Halia Chair is available in different fabric and leather upholstery options whilst the legs are available in chrome plating: 4-leg, sled and 4-star (glides or castors) bases are available. 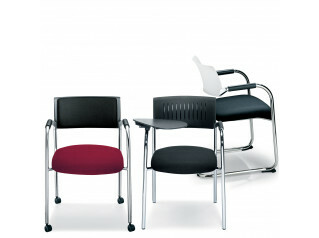 High and low back alternatives allow Halia Chairs to be used as an executive or operational task chair. 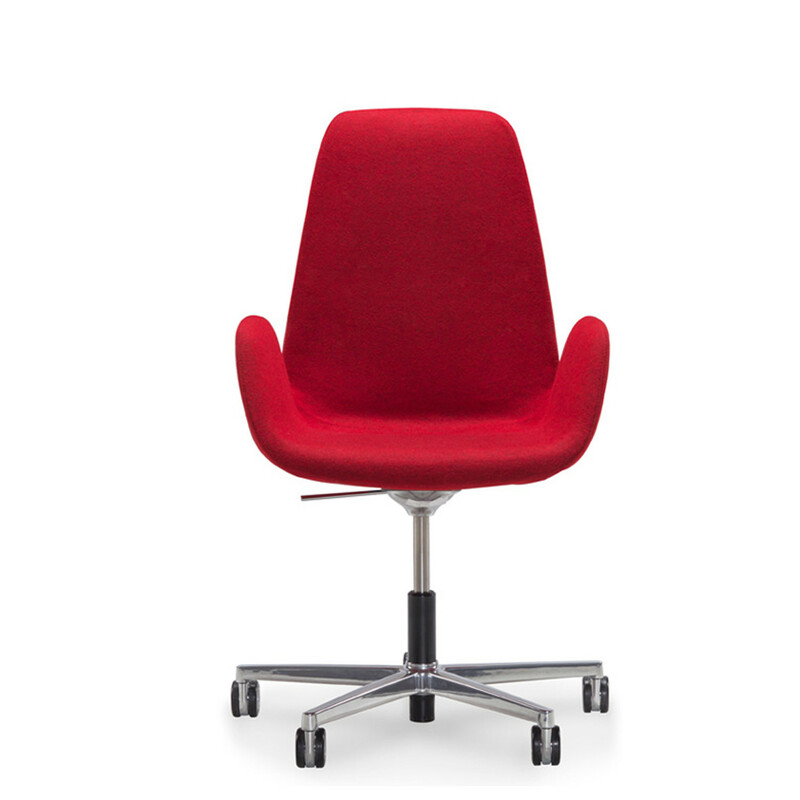 Other versions of Halia Office Chairs can be used as guest or visitor seating, in public spaces, office breakout areas, lounges and corporate reception areas. 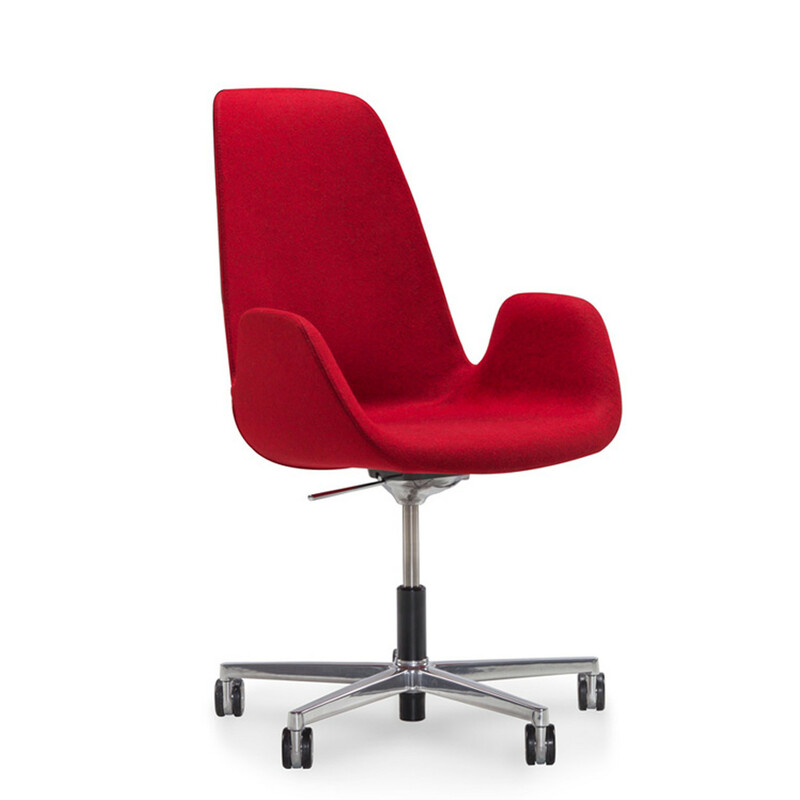 Fixed and movable leg options are available for different work spaces and preferences. 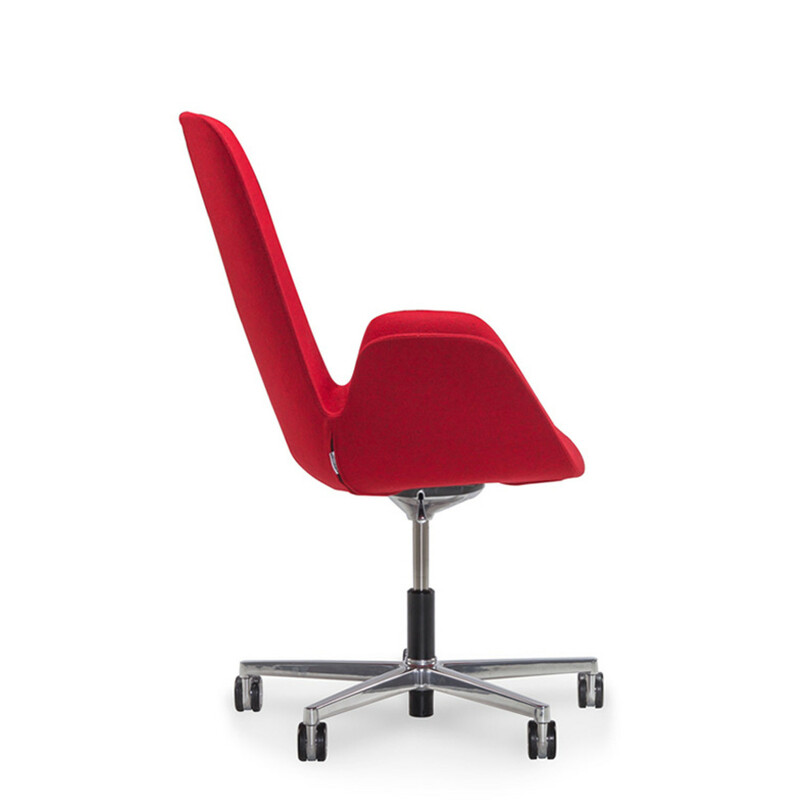 Height and back adjustment options give Halia Chairs the opportunity to deliver individual comfort. 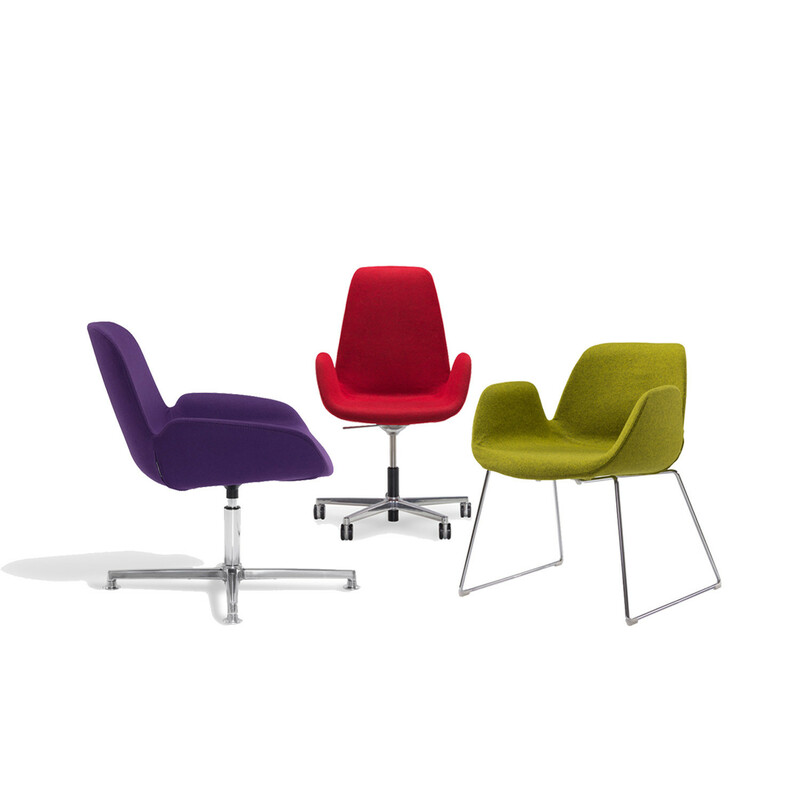 Halia Meeting and Visitor Chairs are a versatile contemporary seating option for the modern office. 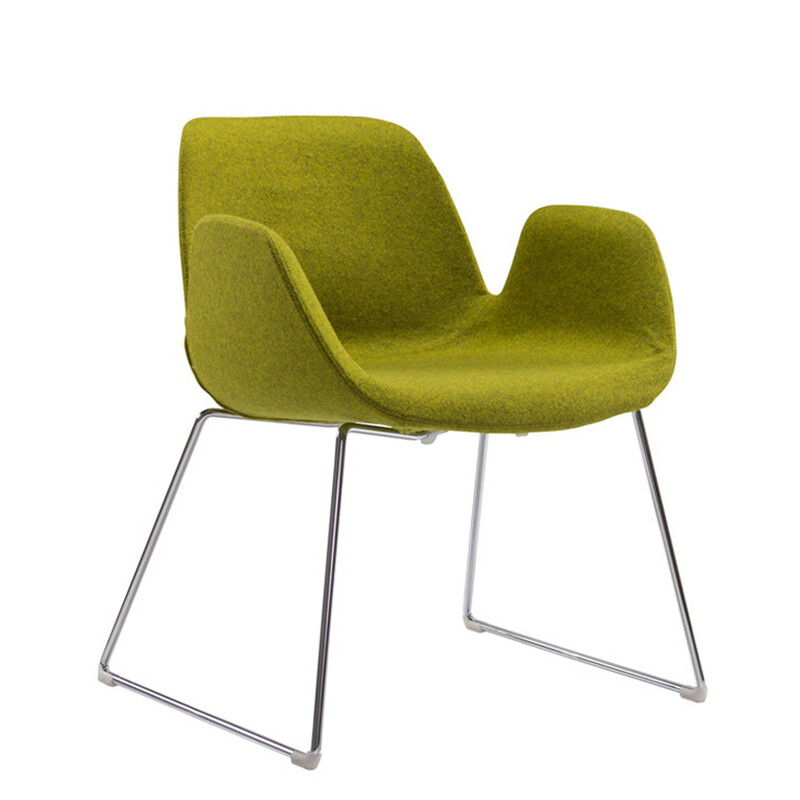 You are requesting a price for the "Halia Chairs"
To create a new project and add "Halia Chairs" to it please click the button below. 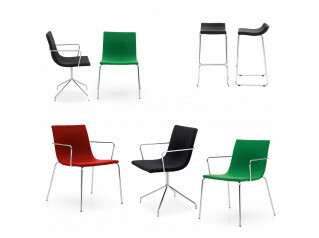 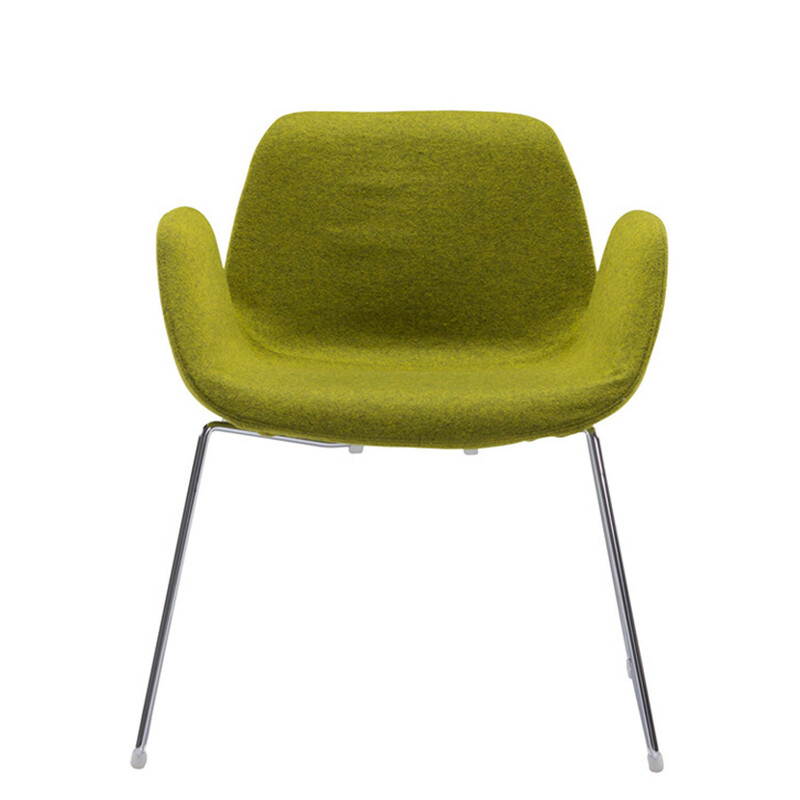 To add "Halia Chairs" to an existing project please select below.